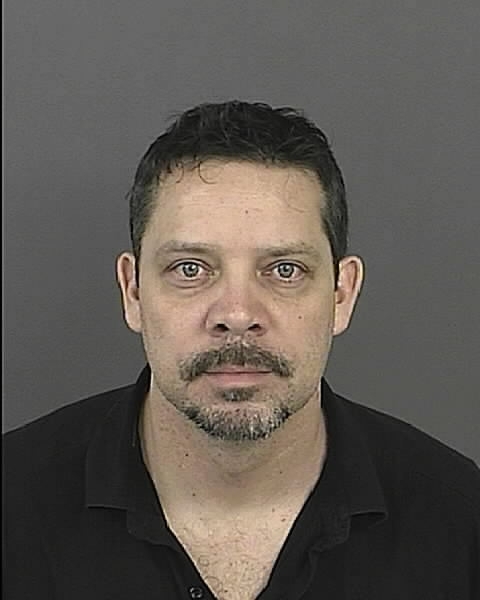 William Walters: Extradited from Argentina to face Ponzi charges in Colorado. BULLETIN: (UPDATED 9:32 P.M. EDT (U.S.A.) William L. Walters has been extradited to the United States from Argentina to face Ponzi scheme charges in Colorado, prosecutors announced. Walters, 45, fled the United States prior to being indicted in 2007. Interpol “flagged” his passport, and the FBI traced him to Argentina, prosecutors said. The Walters’ case exposes a common myth on HYIP and autosurf Ponzi boards that “offshore” locations insulate Ponzi schemes from prosecution and that the schemers themselves can avoid arrest by operating outside the United States or fleeing from the United States to a foreign country after a scheme is exposed. Walters is accused of operating a “day-trading” Ponzi scheme that gathered more than $23 million from investors in Colorado, California, Florida, Hawaii, Illinois, Massachusetts, Pennsylvania, Texas and Wyoming. He operated companies known as Samurai Capital and Mana Trading Inc. A court in Argentina approved the extradition to the United States. Read about the U.S. Secret Service case against Vladislav Horohorin, who was arrested in France earlier this month after undercover agents infiltrated an online crime forum. Horohorin allegedly operated an overseas fraud scheme targeted at U.S. residents. Court records show that the Secret Service infiltrated the AdSurfDaily autosurf by employing undercover agents. Records also show that the agency employed undercover operatives in the investigation of the INetGlobal autosurf. In the INetGlobal case, records show that undercover agents attended an INetGlobal function in New York earlier this year. The Secret Service said one of its agents was introduced to INetGlobal by an ASD member. In the ASD case, the Secret Service said it believed that ASD President Andy Bowdoin was planning to flee the United States prior to the seizure of tens of millions of dollars in August 2008 — amid Ponzi allegations.